Handsome and classic, the Olav sweater is a timeless and refined Dale piece. 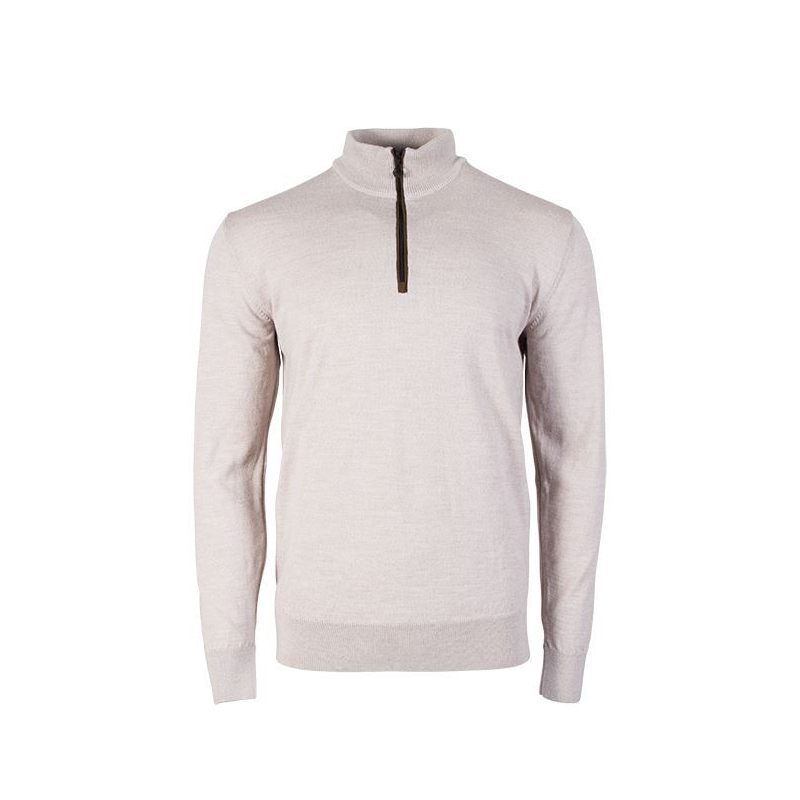 Made with 100% ultrafine, high quality Merino wool for an incredibly soft and lightweight feel. Versatile and functional, the Olav features a full length zipper. Created with an advanced knitting technique to inhibit pilling.